Facebook CEO Mark Zuckerberg is in Delhi today and hosted a Townhall Q&A at the Indian Institute of Technology to a crowd of around 900 students. The visit was posted by Zuckerberg early this month on his Facebook page. 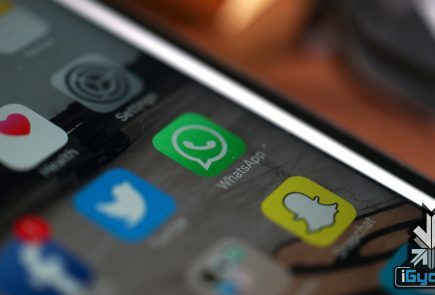 Zuckerberg had posted that he was eager to meet and hear directly from one of Facebook’s “most active and engaged communities.” India has the second largest user base of Facebook with over 130 million active users. The Townhall Q&A started at 12 pm. Zuckerberg took the stage amidst a round of applause by the crowd. He expressed the importance of the Townhall Q&A in helping the social media site work better for every country. The questions began soon enough. The first question posed was regarding Zuckerberg’s interest in India. The Facebook CEO answered by saying that India still has a billion people who don’t have internet accessibility. One of his major interests is to bring basic internet access to as many people as possible, if not all. Zuckerberg is especially interested in bringing internet connectivity to rural areas. 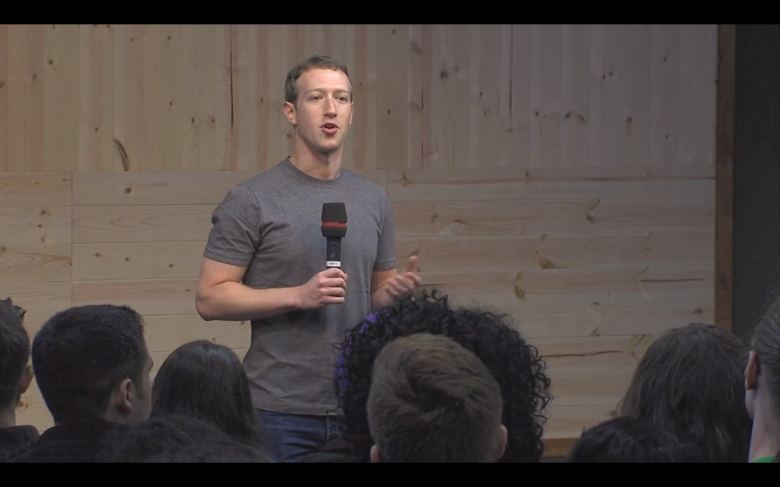 “We want to get the next billion people online,” said Zuckerberg. 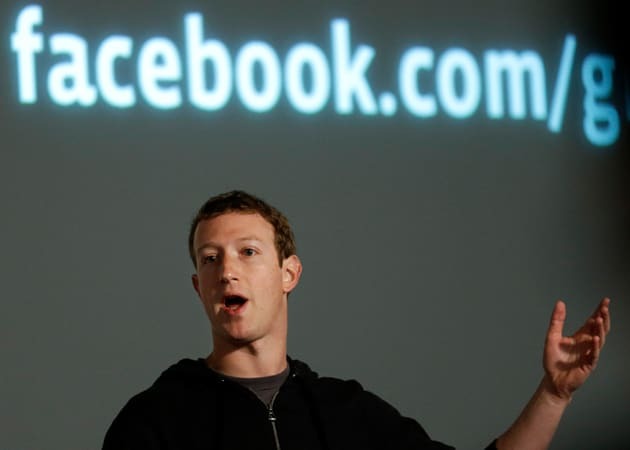 A followup to the previous question was how Facebook plans on bringing internet to the rest of India. Naturally, Mark Zuckerberg mentioned Internet.org. He posed stats saying that the internet growth rate in India has doubled through Internet.org. Availability, affordability and awareness are three key areas that need to be addressed in order to bring internet. Solar-powered planes that beam down connectivity, apps that use less data, Free Basics that provide basic information and communication tools not only provide free internet but also raise awareness of what can be found on the internet, are some of the ways the company plans on tackling the three issues. Other questions asked were related to Facebook’s VR technology as well as artificial intelligence. With VR, the company wants to make video experience on Facebook more real than ever. And with AI, Facebook wants to make content more accessible for everyone, especially the physically handicapped. So, for example, a person who is blind will be able to understand a picture by having Facebook’s AI describe the picture. Towards he end of the Q&A, Zuckerberg spoke about startups and the importance of knowing what you want to do rather than going in with little or no knowledge.